Connection is the focus of our women’s ministry here at The Heights. Connecting to God and to each other is our ultimate goal. This doesn’t happen because of a leader or a great ministry team; it’s about women getting to know, love, support and encourage other women. It’s caring about each other. It’s learning together how to “live life” and doing it in a way that is pleasing to our Lord Jesus Christ. Our Women’s Bible Studies are a great way to start doing this. Nothing is more exciting and passionate than God’s Word. I encourage everyone to join us in studying God’s Word together. It’s not about being a Bible scholar, it’s learning about our great and awesome God, His love for us, His ways and His character. Nothing is more encouraging than hearing that your sisters-in-Christ have struggles just like you do! Come connect with us, whether it’s through Bible Study or hanging out in fellowship at Craft Nights, Ladies Night Outs, and Retreats. Bring some friends, co-workers, neighbors, and family with you. It’s not just for those in the body but those outside of our body as well. Women’s ministry is for all women. At The Heights Fellowship, each one plays a key part. If it weren’t for you, there would be no ministry. As Max Lucado said, “You play no small part, because there is no small part to be played.” So come play your part and connect in THF Women’s Ministry! Check here to keep up to speed with The Heights Women’s Ministry. In seven sessions, Seamless covers the people, places, and promises of the Bible, tying them together into the greater story of Scripture. Participants will gain an overarching understanding of the fundamental layout and meaning of God’s Word. Seamless helps replace insecurity that holds participants back with clarity and helping them move forward with confidence in their understanding of Scripture. Each week of study features key information that ties all of scripture together into the seamless truth of the gospel message and is accompanied by maps, general Bible facts, and word studies. 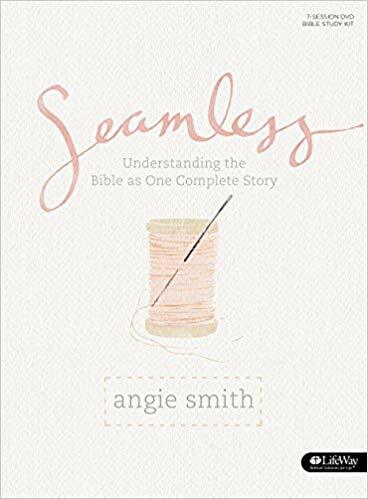 Angie Smith is the wife of Todd Smith (lead singer of Dove Award winning group Selah), author of I Will Carry You, What Women Fear, and Mended. She is one of the most popular speakers and blog writers in the country. She holds a Master’s degree in Developmental Psychology from Vanderbilt University and lives with her husband and daughters in Nashville, TN. For more information or to register for the study, please contact Allie Clark at allie@theheightsfellowship.org and check into our Seamless Study on Facebook! 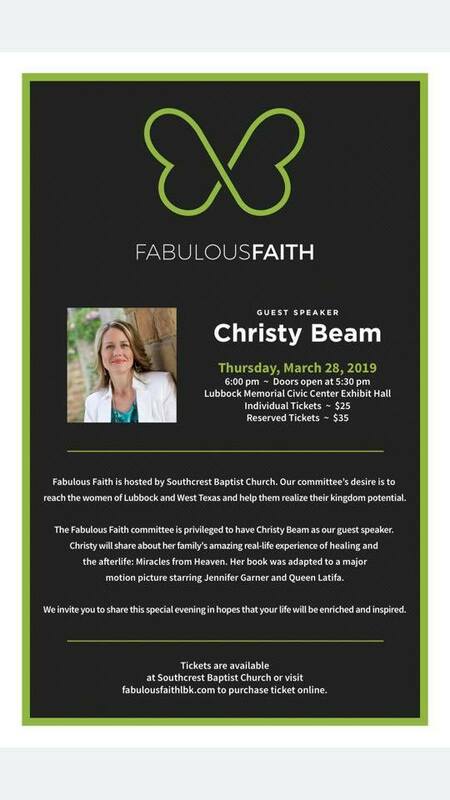 Fabulous Faith is a spectacular evening for the women of our community to enjoy a wonderful meal and listen to a fantastic guest speaker Christy Beam. Fabulous Faith is an exciting time to enjoy with friends, and there is also music and door prizes! Fabulous Faith is hosted by Southcrest Baptist Church. The FF committee’s desire is to reach the women of Lubbock and West Texas and help them realize their kingdom potential. 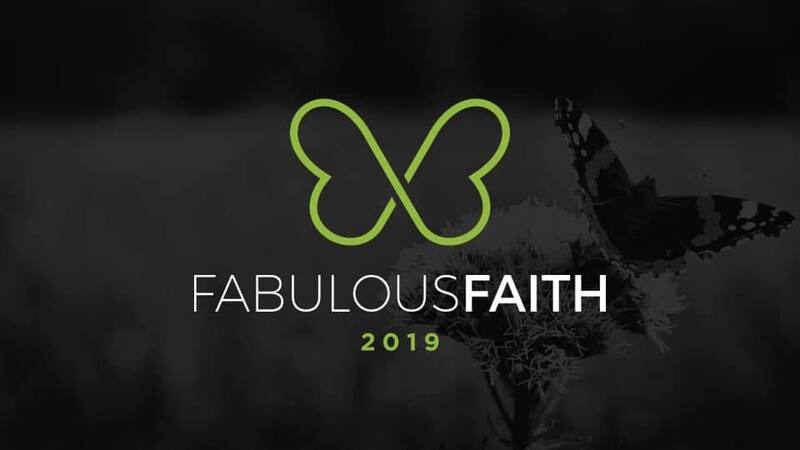 Fabulous Faith is a spectacular evening for the women of our community to gather with friends to enjoy our guest speaker. Our evening will include a delicious meal, inspiring music, and wonderful door prizes. Join us for this special evening. The Heights Fellowship Women’s Ministry is proud to partner, and we will purchase tables to sit together. Please contact Allie Clark at allie@theheightsfellowship.org for more information and to purchase your tickets. Check into the event on Facebook for updates! 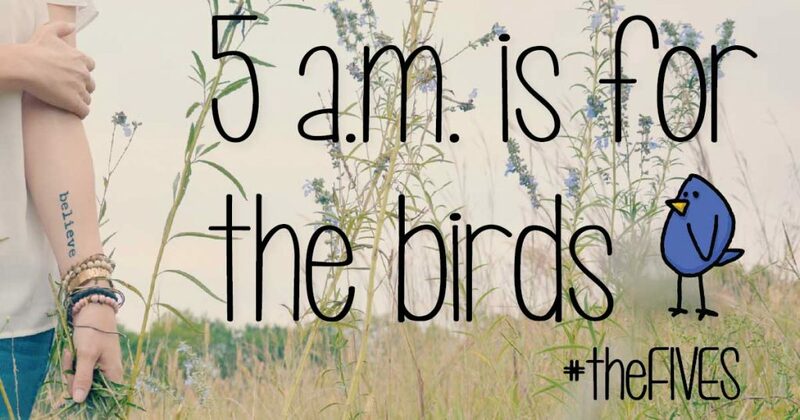 Pray for one hour at 5 am, 5 days a week (Monday-Friday), for 5 weeks. THF Women’s Ministry will begin taking signups for #theFives Prayer Group soon, so please stay tuned, and the group will kick off in February. Please contact Allie Clark for more information: allie@theheightsfellowship.org.